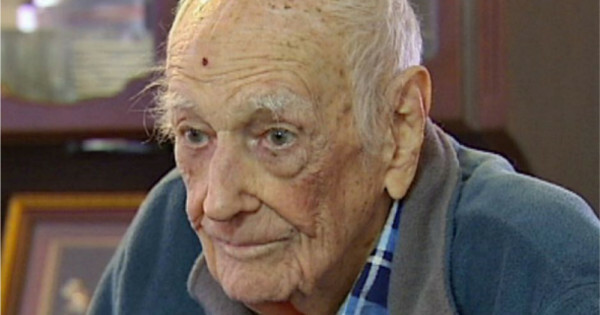 7 Comments on "DNA Tests Prove Retired Postman Has Over 1,300 Illegitimate Children"
I mean… You can’t soley blame the guy. It’s not just his fault he was having fun. While rather pig-ish, the women he slept with are equally as guilty, and I’m sure a large portion were married. Your an idiot and shouldnt be able to reproduce either. Dumb whore. this is disgraceful, he should hang his head in shame,, he may also have destroyed marriages and unions among his OWN children, if two men who sought their dna can eventually be traced back to him, think of those others who are probably siblings (half) but married or living together, what a REPROBATE HE IS.